Moulting is an annual phenomenon that starts from approximately March and can last until the end of September. 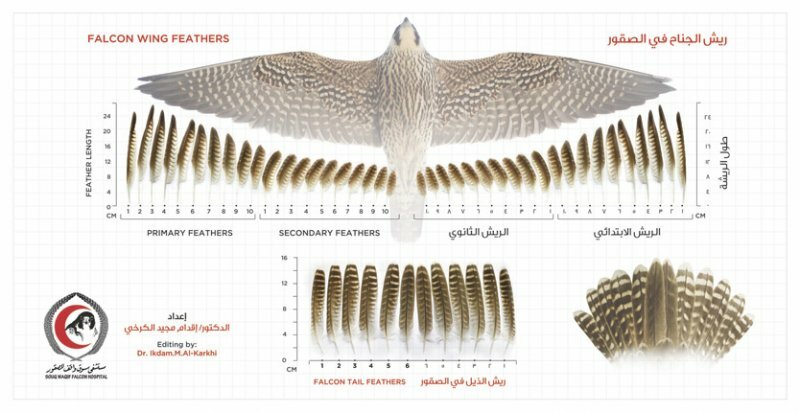 In birds, it is the cyclic replacement of feathers by shedding old ones, while producing new ones in their place. 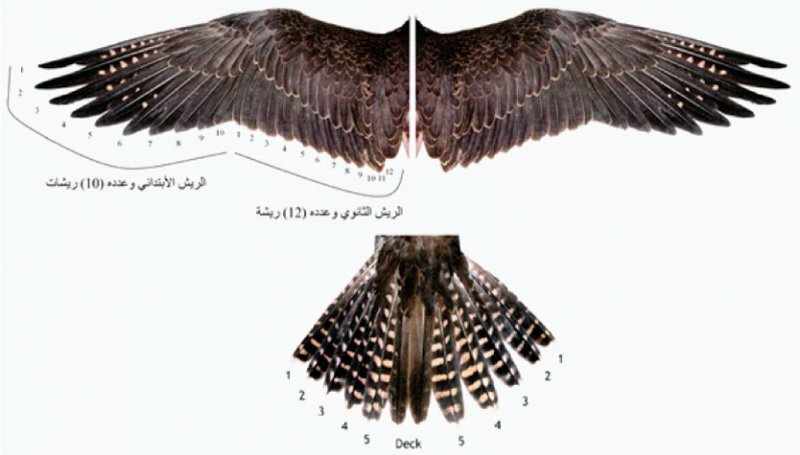 As you may know falcons have 22 ‘main’ feathers on each wing – the ‘outer’ (distal to the body) 10 are known as the primary feathers while the ‘inner’ 12 (Proximal to the body) are known as the secondary feathers, and the tail consists of 12 feathers. 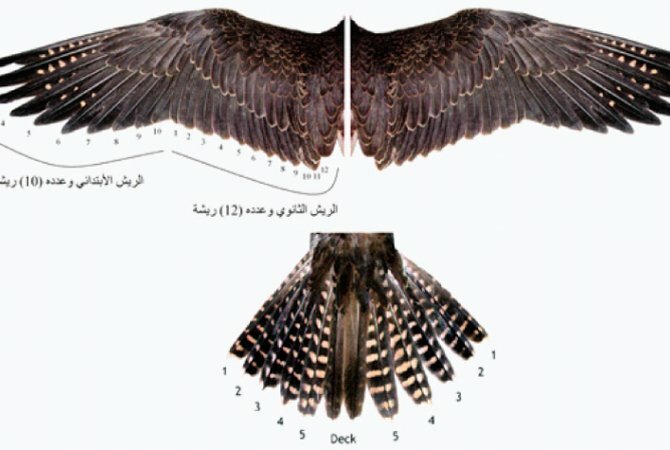 Falcons start shedding their primary feathers first one at a time on both wings. It begins with the middle feather and works its way out to the most distal feather. Each feather replacement takes about 3 – 8 weeks depending on the length of the feather. 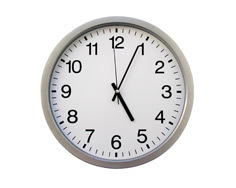 The 10th feather (the blade) being the longest feather for example takes almost 8 weeks to be replaced. The 3 - 8 weeks time frame is for small – medium falcons. 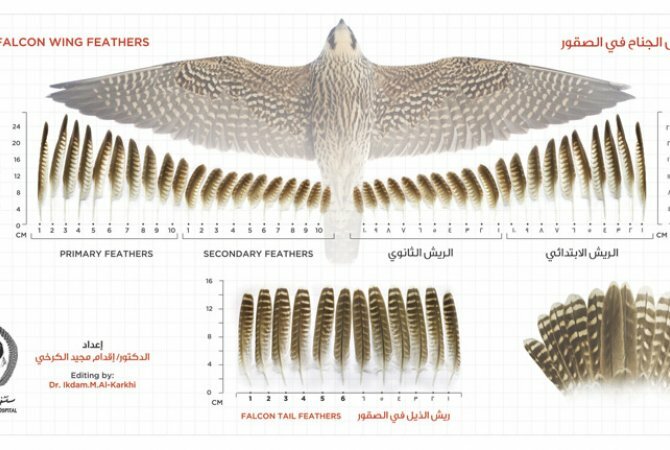 Larger falcons, hawks and eagles may need years to complete the process of feather replacement. 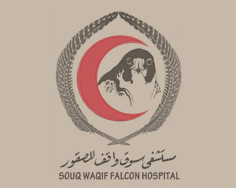 There are other factors not related to the size of the bird that will affect the time taken to complete a moult such as type of food, period of exposure to light, the intensity of light, atmospheric temperature, hormonal changes, the exertion the falcon is subjected to during the moulting period, any trauma or infection sustained and the drugs used in the treatment. The quality of the new feathers can be dependent on the management of the moulting room. If the moulting room is run and looked after properly it can provide ideal conditions needed to help the falcon produce healthy new feathers. The following should be monitored inside the moulting room – optimum atmosphere, ideal humidity and temperature and good light. You should also try to minimise any stress felt by the falcon and keep it calm at all times. Furthermore regularly providing health checks is also advised as is providing a healthy diet supplemented by vitamins and amino. It is important to check the falcons are healthy and free from any diseases before placing them in moulting rooms as this may affect their moult and of course be a danger to other falcons. Drugs use: some drugs will lead to problems in the process of moulting such as anti-parasite medicines like Marbocyl® and others. Using Thyroid hormone containing medicines: Some falconers think that these medicines will speed up the process of moulting, however this may complicate the process and lead to abnormality in the process which may show itself in the coming season. This can also lead to hormonal imbalance, improper digestion and loss of appetite, weight loss and heart arrythemia.